I liked to turn mine upside down and listen to them go “wooohhhh” over and over again. 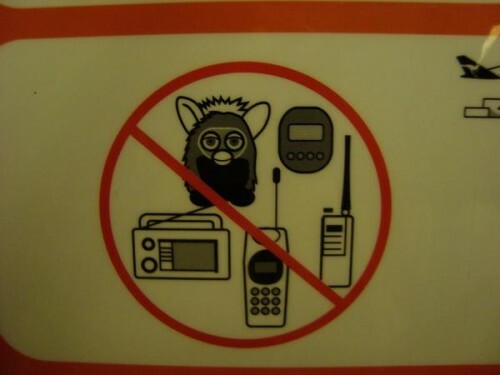 The person who invented the Furby lives on my street..no joke. I saw The Dark Knight for the fourth time last night. The quote is from sandlot, I believe.